Both adjectives and determiners provide additional information about nouns. 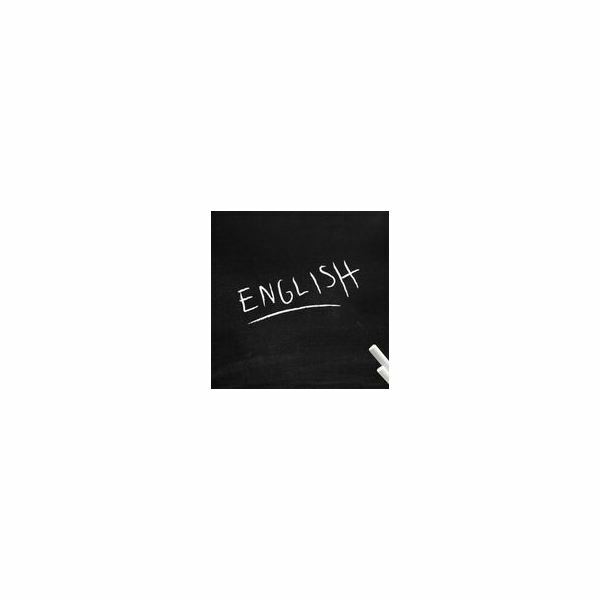 The following lesson plan can be used by ESL teachers to teach intermediate ESL students the difference between adjectives and determiners in English grammar. The blue flowers grow best in bright sunlight. The tall man is sad. My crazy uncle painted his living room pink. The adjective blue modifies the noun flowers by describing the flower's color just as the adjective bright modifies the noun sunlight by describing the sunlight's brightness. Similarly, both the adjective tall and the adjective sad modify the noun man by describing his physical height and his emotion state. Finally, the adjective crazy modifies the noun uncle, and the adjective pink describes the color of his living room. This puppy ate that shoe and those socks. Which essay is for what class? Two thieves stole a dozen cars. Many children have read all of the books. For more information on the English determiners, please consult the article The Forms and Function of Determiners in English. Next, discuss the function that determiners perform. All determiners perform only one grammatical function: determinative. Determinatives express the reference or position of a noun within a specific context. For example, the possessive determiner my in the noun phrase my dog expresses a relationship between the noun dog and myself as the speaker. Similarly, the definite article the in the noun phrase the window expresses definiteness, meaning the speaker is referring to a specific window as opposed to a window in general. What Is the Difference Between Adjectives and Determiners? Finally, explain the difference between adjectives and determiners. Both adjectives and determiners provide more information about nouns. However, whereas adjectives describe that qualities or attributes of nouns regardless of the speaker, determiners express the references or positions of nouns to the speaker. For example, the adjective purple in the noun phrase purple sweater describes the color of the clothing. If the adjective is changed from purple to green as in green sweater, then the physical quality of the sweater has changed. Determiners, on the other hand, position the noun to the speaker within a speech context. For example, the demonstrative determiner that positions the noun phrase purple sweater in the sentence I like that purple sweater as physically far from me as the speaker. If the other person in the conversation picks up the sweater and replies This purple sweater?, the demonstrative determiner this now positions the sweater as close to the second speaker. The reference of the noun in relation to the speaker changes, but the quality of the sweater (in this case, being the color purple) remains the same. Use the following exercise to practice identifying adjectives and determiners. The students should mark the adjectives and determiners in each sentence and then identify the grammatical function. The recipe calls for seedless raisins. My elderly grandmother ran into your oldest sister. That gray puppy is jealous of this new kitten. No jury will find me guilty. A farmer recently painted the red tractor green. Some children always seem happy. That mean bully kicked which smaller child? All six books are quite interesting. None of the loud patrons have broken any of the new chairs.